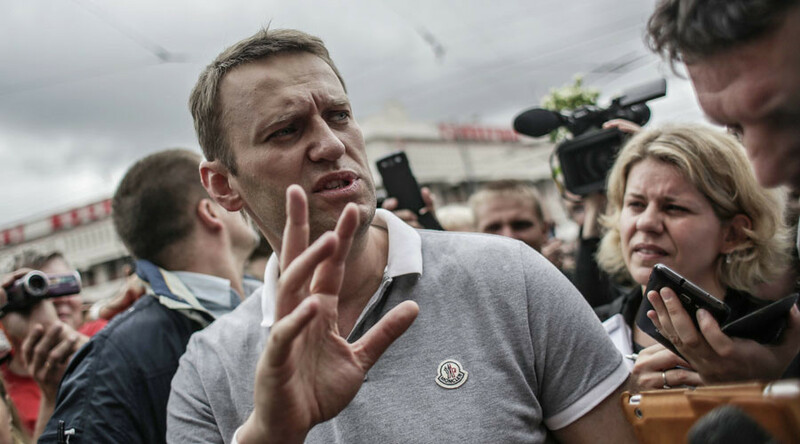 Russian anti-corruption-blogger-turned-opposition-figure Aleksey Navalny has filed a lawsuit against Vladimir Putin. The suit claims that the president had allegedly permitted regional authorities to forbid public rallies arbitrarily. “Each week we file about 200 requests for public rallies and everywhere we are refused. These refusals are absolutely illegal… And I don’t have even the slightest doubt that these actions are coordinated from Moscow. 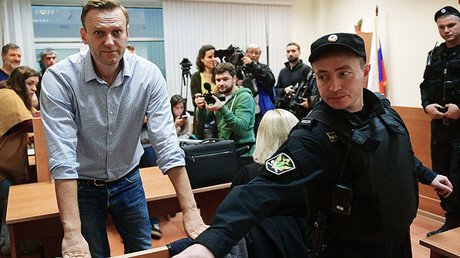 It is impossible for civil servants in all towns and cities to start acting equally unlawfully without receiving some special directions,” Navalny was quoted as saying on Friday by Interfax. The lawsuit demands that Vladimir Putin’s alleged activities aimed at restricting public rallies across the country be recognized as unlawful. On Friday the Tverskoy District Court in Moscow registered the 800-page lawsuit as an incoming document. However, the court’s press-secretary Anastasiya Dzyurko told reporters that the decision on whether the lawsuit should be accepted or rejected would be made “within the period prescribed by law,” which in Russia is 5 days. 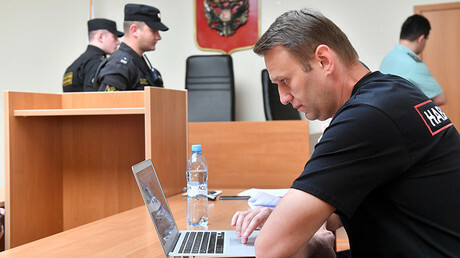 The Russian Interior Ministry issued a press release in connection with Navalny’s allegations. It emphasized that over the past months a number of Russian cities have licensed public rallies of Navalny’s supporters, but the events were canceled due to the absence of Navalny himself. It also noted that the organizers of the events never informed the authorities about the cancellation of the agreed rallies. The Russian Constitution grants the country’s president total legal immunity, and Russian courts have previously repeatedly rejected similar lawsuits. Such rejections are accompanied by statements that legal immunity makes it impossible to start any court case against the incumbent president, including a criminal one. In February last year, the Tverskoy District Court in Moscow rejected Navalny’s lawsuit against Putin in which the activist alleged that in some corruption scandals the president’s conduct amounted to “criminal inaction.” The court declared that the Constitution forbade it from starting a civil case against the president.